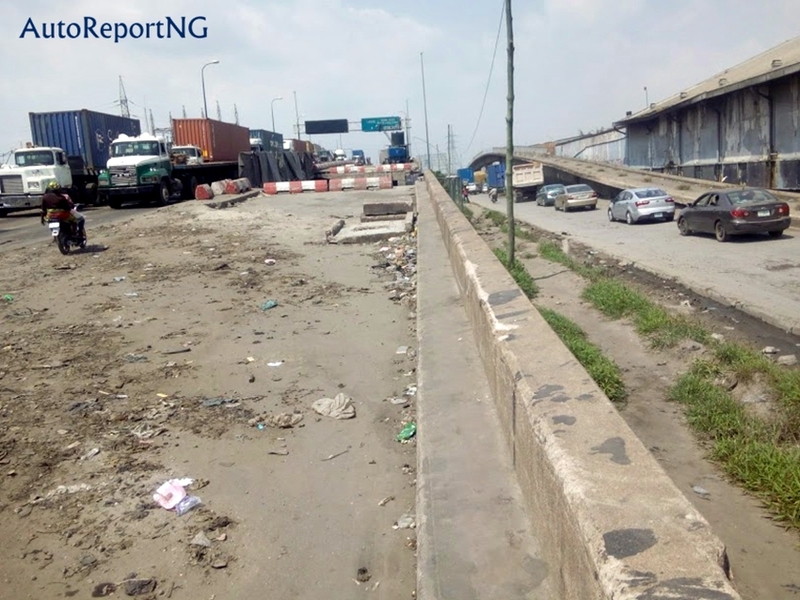 VP Osinbajo Orders Julius Berger To Hasten Up Construction On Ijora Bridge - AutoReportNG "AutoReportNG-The No 1 Car Blog In Nigeria That You Can Trust - AutoReportNG"
Aftermath of our report on the Apapa-Ijora Bridge recently, the Vice President Yemi Osinbajo said he has directed Julius Berger, the contractor handling the repair of Ijora Bridge in the Apapa area of Lagos State to hasten work on the bridge and re-open it to traffic as soon as possible. 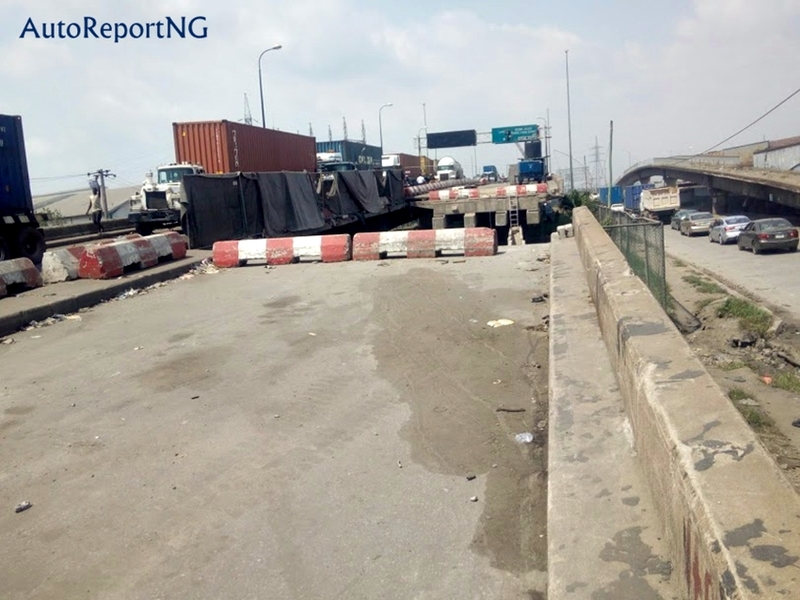 The Chairman, Seaport Terminal Operators Association of Nigeria (STOAN), Princess Vicky Haastrup recently alerted the nation that closure of a section of the Ijora Bridge, outbound Apapa, is worsening the already chaotic traffic situation in the Lagos port community. 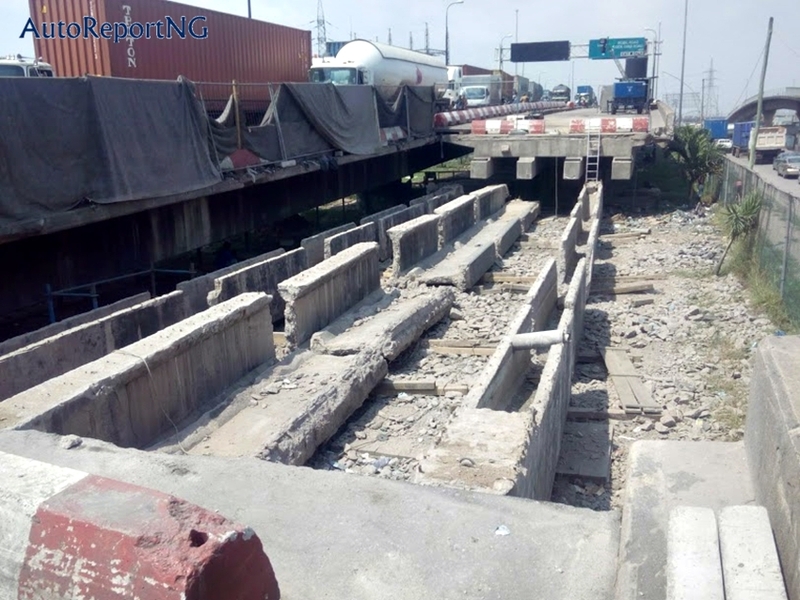 Speaking on a Lagos-based television station, Wazobia TV, on Thursday, Vice President Osinbajo explained that the reopening of the bridge is vital to the free flow of traffic in Apapa and its environ. The Vice President blamed congestion on the Lagos port access roads on bad roads and increased cargo volume. He accused past administrations in the country of abandoning the roads to deteriorate to their present state. He said, “The Apapa port was built to handle 38 million metric tons of cargo and now it is handling 84 million metric tons. So it is too small for the volume that it is handling and has resulted in too many trucks going into the port. He however identified road repair, the revival of the rail network, and revival of ports outside the Lagos area as long-term solutions to the Apapa gridlock. “But for long-term solution; three things must be done. The first is that now we are building Lagos-Kano Railway and the first phase is Lagos-Ibadan starting from Apapa Port. So many of the goods will be evacuated by rail. The Lagos-Ibadan phase should be completed by January 2019 and hoping to finish construction to Kano in about two and a half years. “The second is that we have other ports. We have Calabar, which we are dredging to about 10 meters. 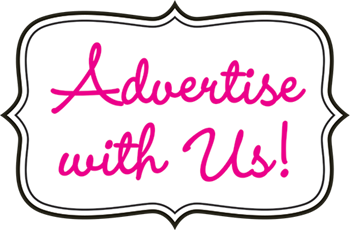 So we have to make sure we can divert some traffic there. If we can divert some traffic away from Lagos ports it will help but it will not solve the problem completely because 60 percent of business is being transacted in Lagos. So when people import goods to Nigeria they will want to use it in Lagos, which is the problem we have. “So we do the railway, we will finish the roads and then we fix the other ports; it will definitely make things much better. Once we have completed the railway across the country: Port Harcourt-Maiduguri, Lagos-Calabar, Lagos-Kano; once we fix the railway; railway is the best way to transport goods all around the country, inland port, dry port, that is what we should do. “Once we fix the infrastructure, the Apapa issue is a small thing because it will boost business, manufacturing activities and people can easily move their goods from one part of the country to another,” Osinbajo added.